recharge and pumpback. Three stations canwork simultaneously, so subpackage efficiency is very high. The accuracy is 0.5%. 8. 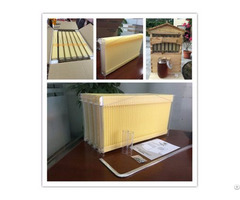 Can make according to customers' requirements. Business Description: Green is your Life. 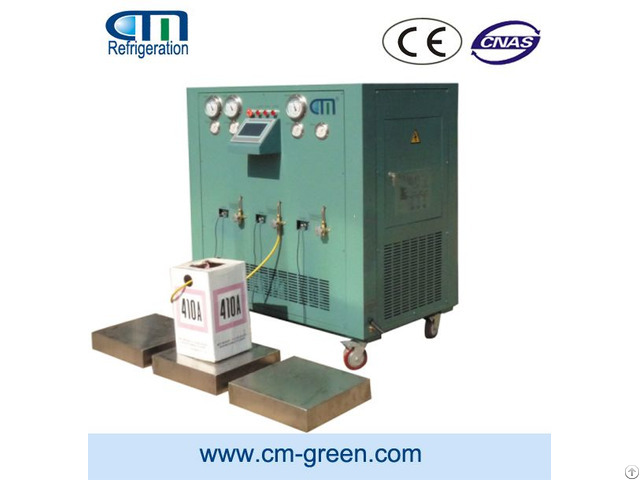 CM Green/Your Trustworthy Worldwide Partner and Your Environmental Service Helper. Working with the university professor with 20 years experience in HAVC R, engineers, designers and technicians in the field, CM has consistently been able to provide the right solution products to assist your project and your service job. Welcome to join us and become our global dealer.Let CM experts help you share more market.